SKU: PHD1280. 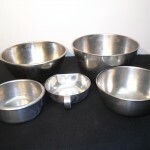 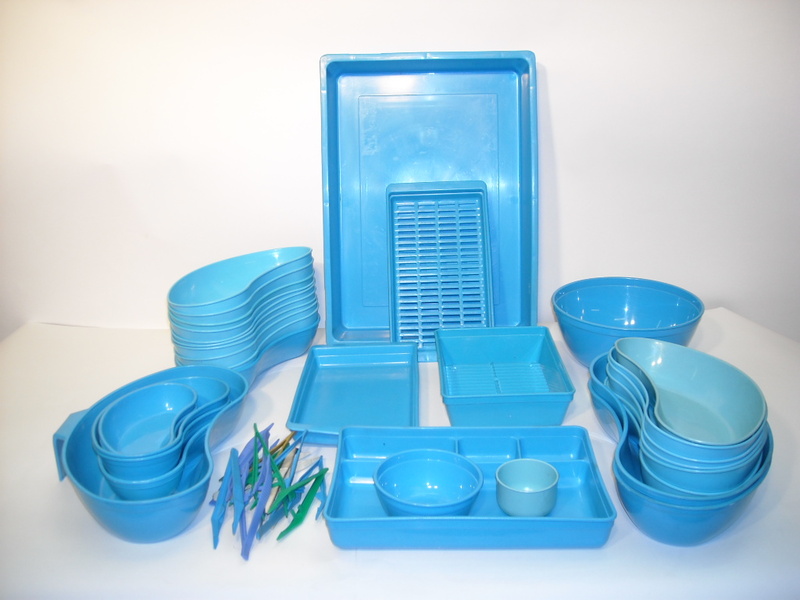 Category: Hospital & Medical, Bowls & Trays. 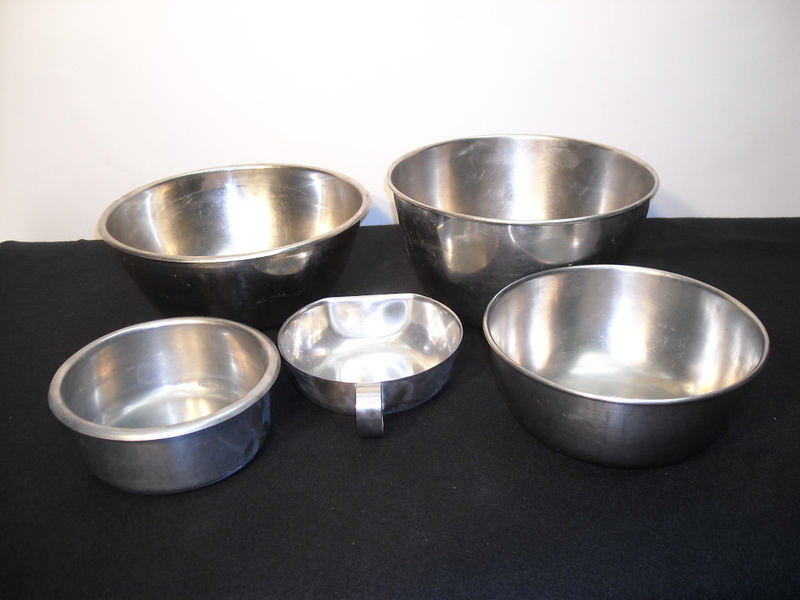 Tags: Bowls & Trays.